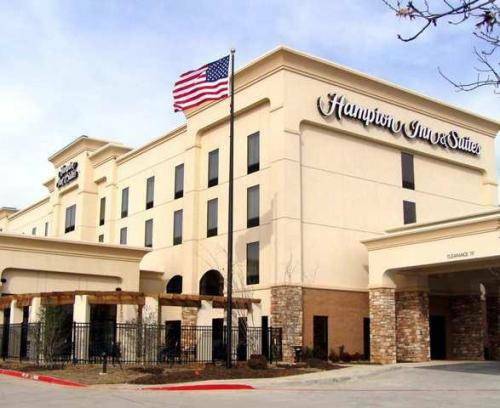 There are shirt-ironing boards, and this hotel has a strong steel safe, so you can keep your valuable items ultra secure. 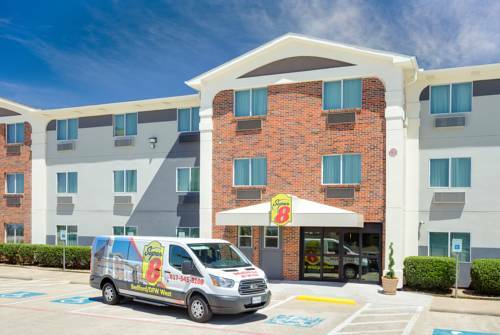 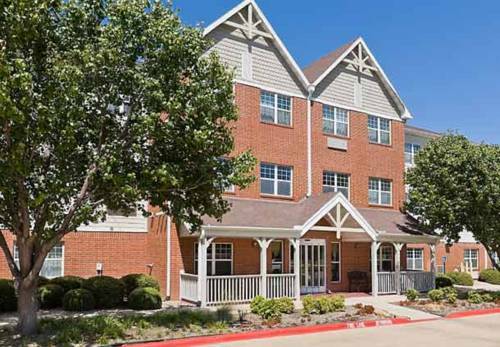 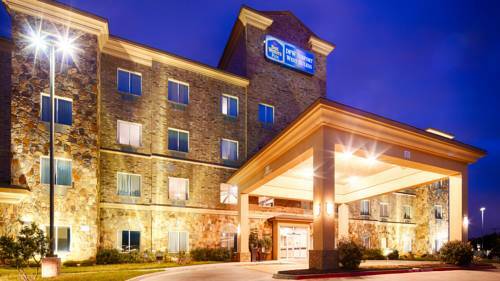 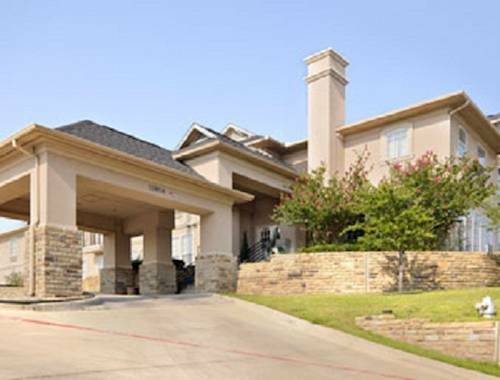 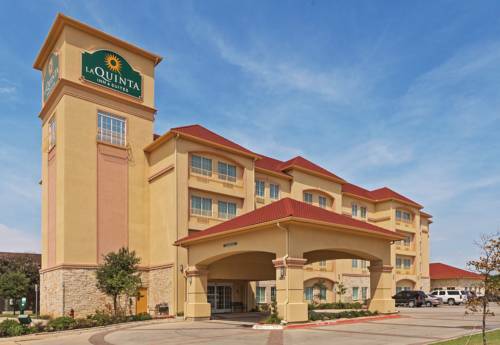 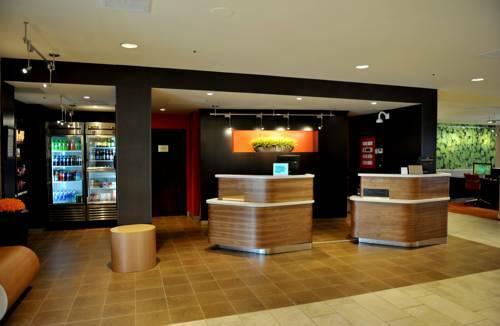 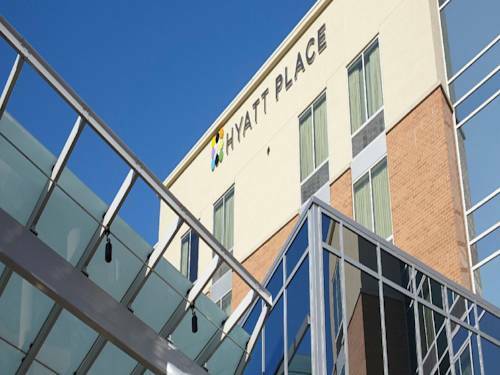 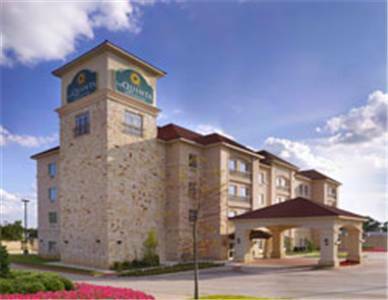 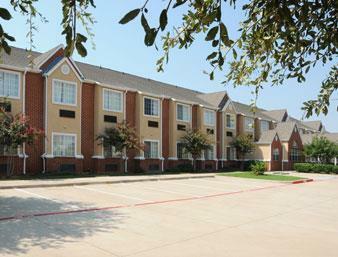 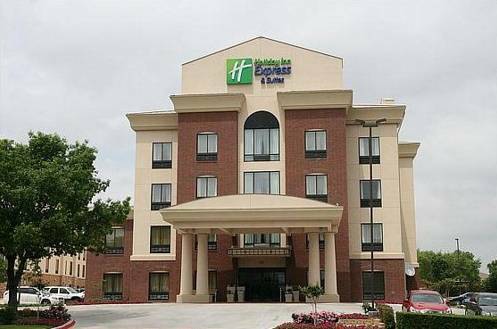 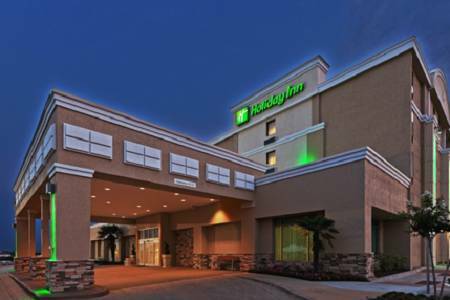 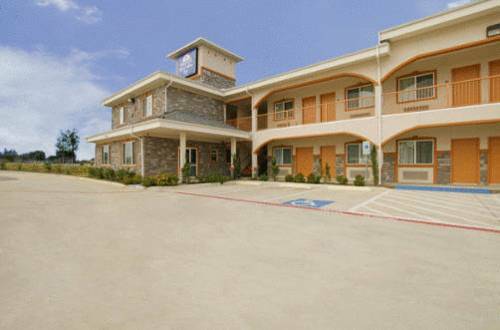 These are some other hotels near Courtyard Dallas DFW Airport West/Bedford, Bedford. 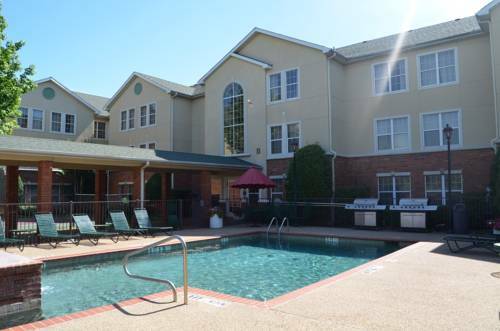 These outdoors activities are available near Courtyard By Marriott Bedford.